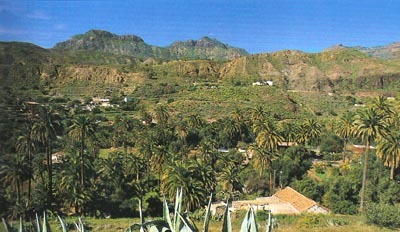 Discover the Tirajana Ravine in Santa Lucía de Tirajana, Gran Canaria. 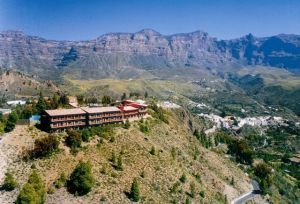 The Tirajana Ravine is located on the Southeast region of Gran Canaria, in the municipality of Santa Lucía de Tirajana. 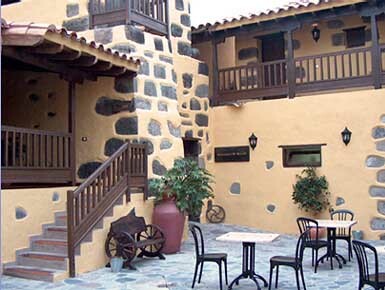 In the Canary Islands. The Tirajana Ravine was formed from the Tirajana Cauldron and descended with from Northwest to Southeast till the sea over the Juan Grande plains. This ravine has nearly 76 square kilometers and it holds many archaeologic, botanic and geologic values. On the base of this ravine was constructed the precios Presa de La Sorrueda and, next to it, the stupendous viewpoint, a must-see site if you’re on this island. The top of this ravine has a major cauldron limited by strong cliffs. Its medium region (La Sorrueda - Sardina) has a clear V Shape profile. On the low region this is formed by a wide flood plain which extends to meet the sea.